Resources to help students write a business plan. Resources for writing a business plan. 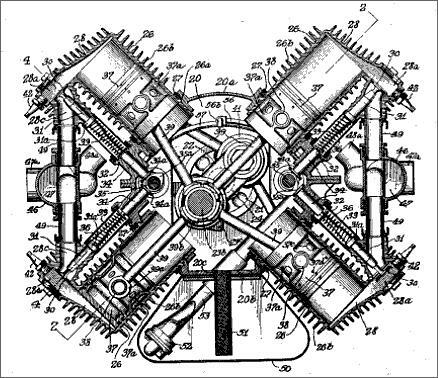 Image source: Google Patents. Explosive Engine by Henry Ford. 1920. Public domain. ...to Stacy Schwartz, Worcester Polytechnic Institute, for granting permission to use her Business Plan LibGuide as a template. Searching for and sifting through large amounts of information when developing a business plan can be overwhelming. Use this guide as you would a map; it'll help you locate the information you need more effectively. 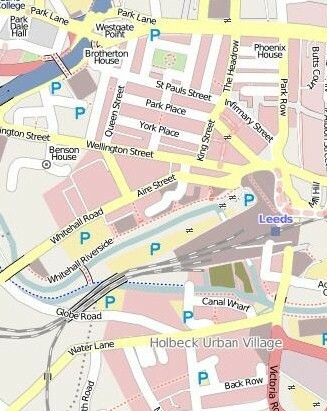 Image: Open Street Map. Leeds Financial Quarter. CC BY-SA-2.5. Wikimedia Commons.